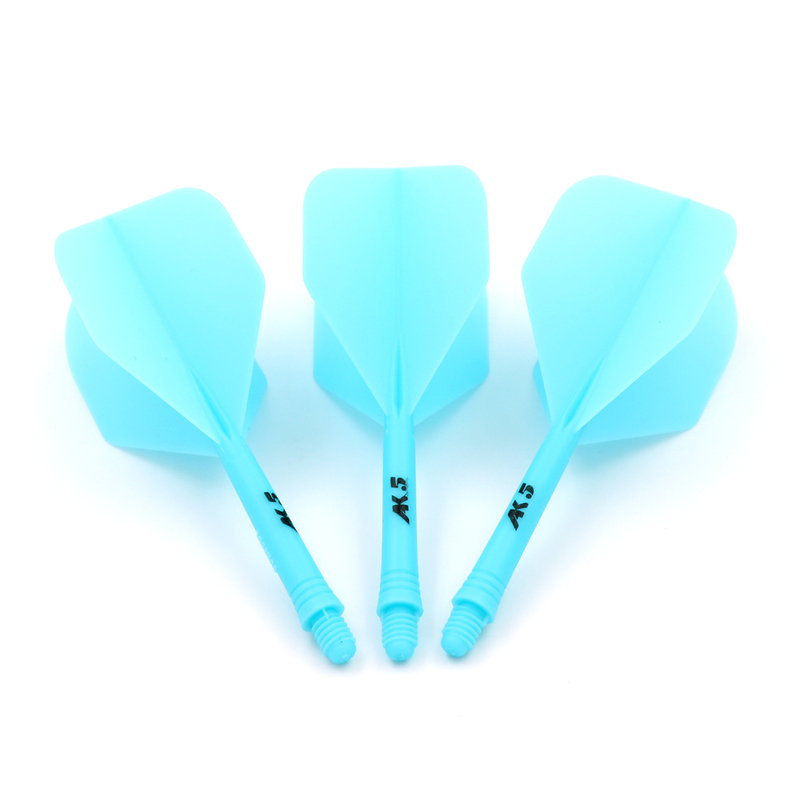 Total 7 colors available,with modern and attractive pattern design on flights. 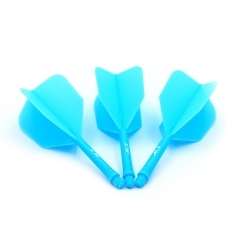 Display in crystal gift box . 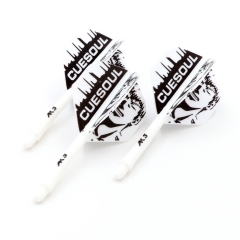 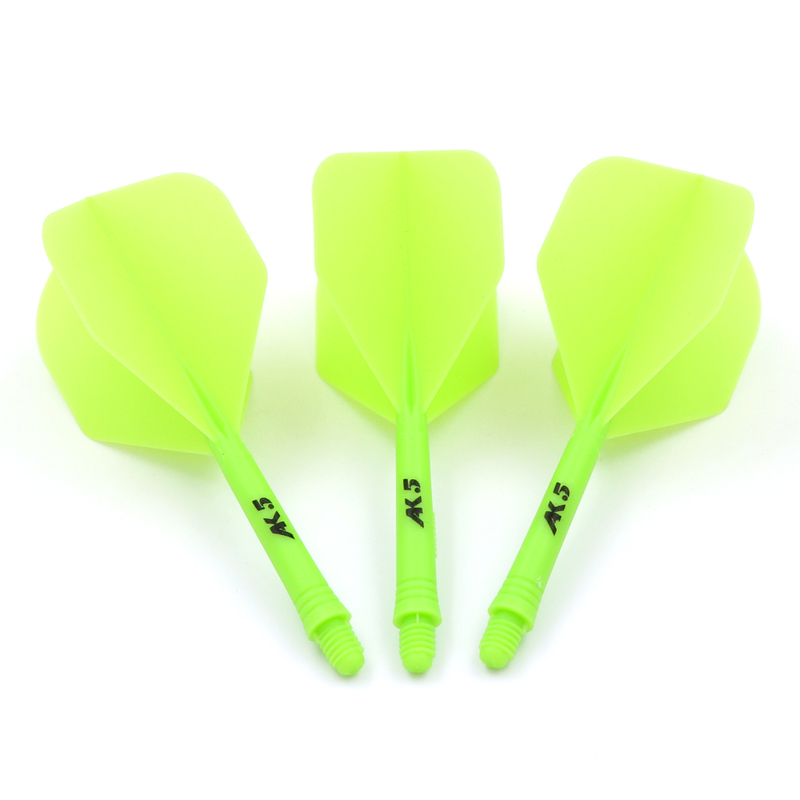 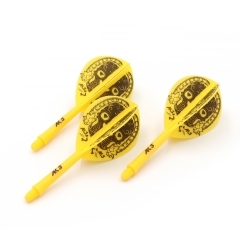 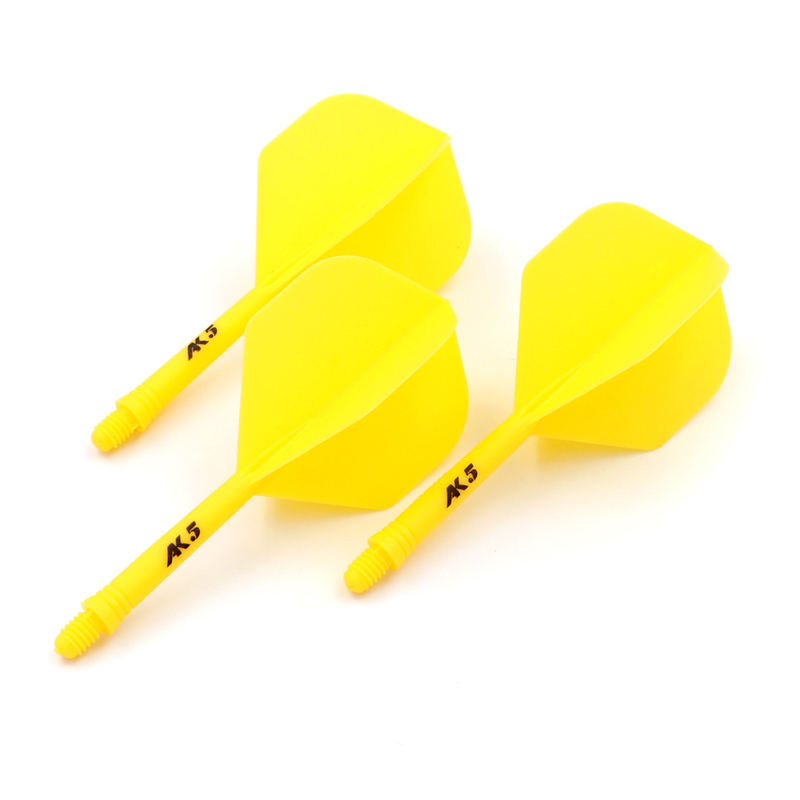 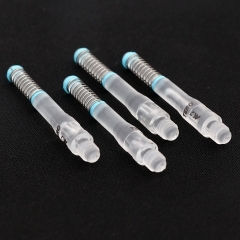 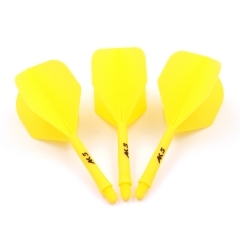 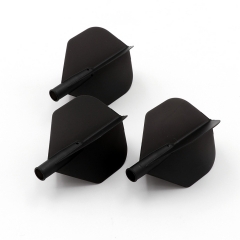 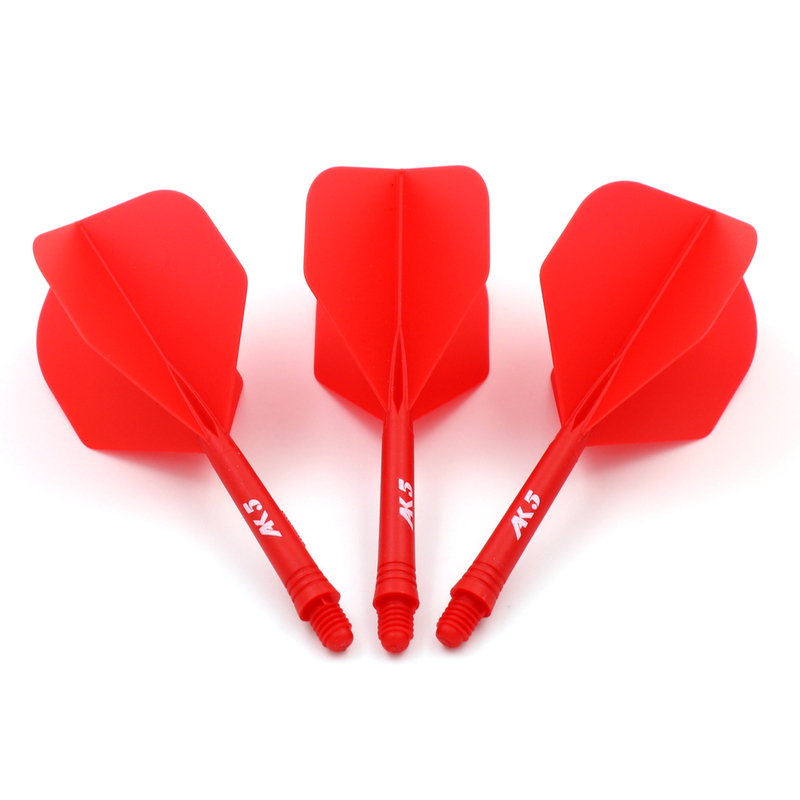 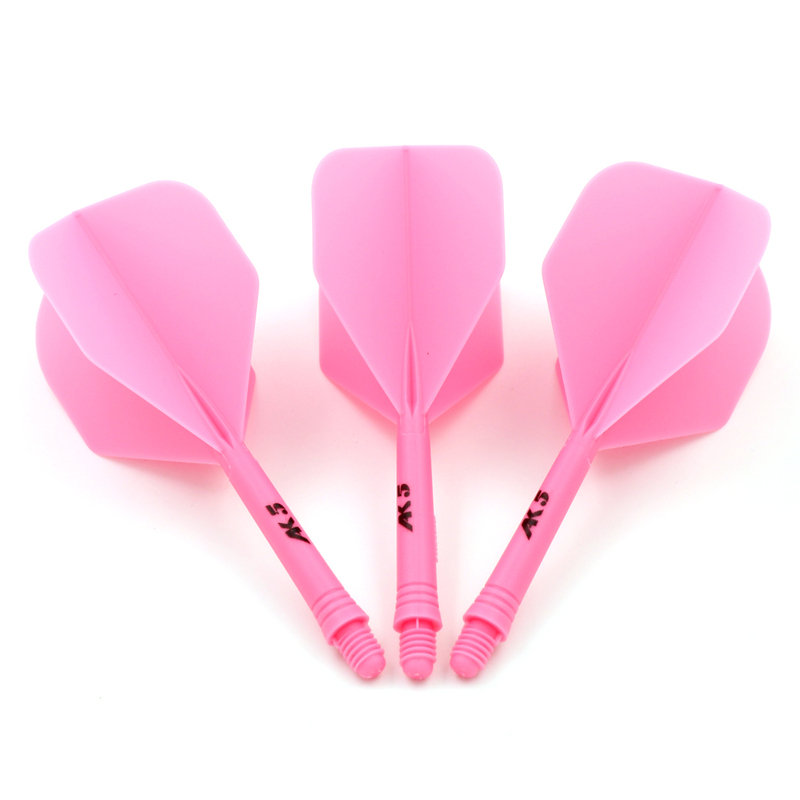 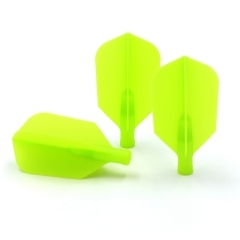 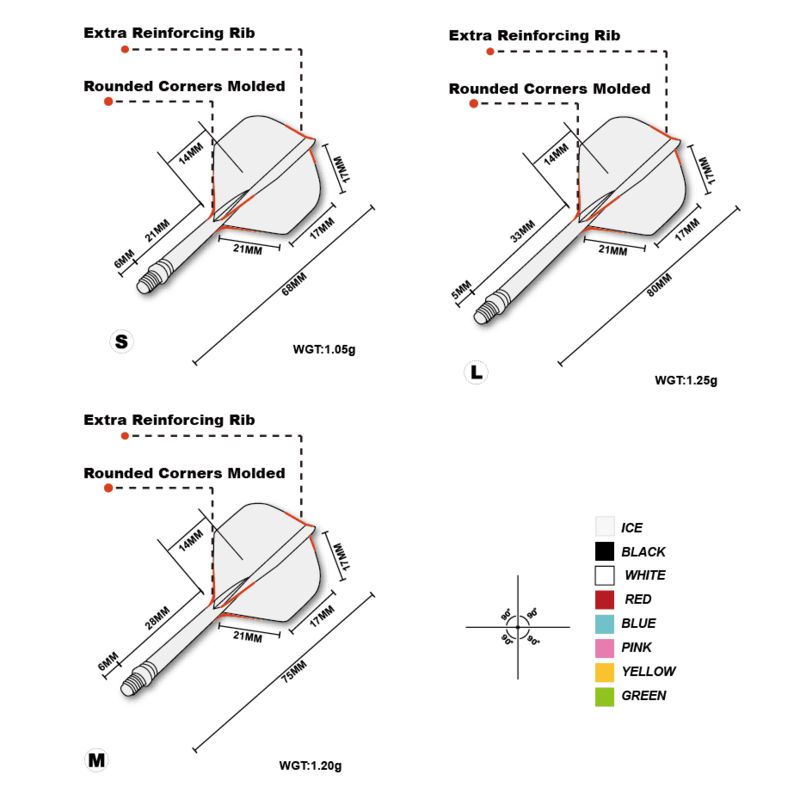 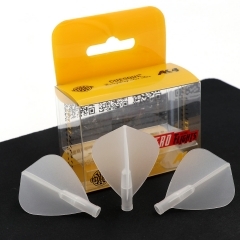 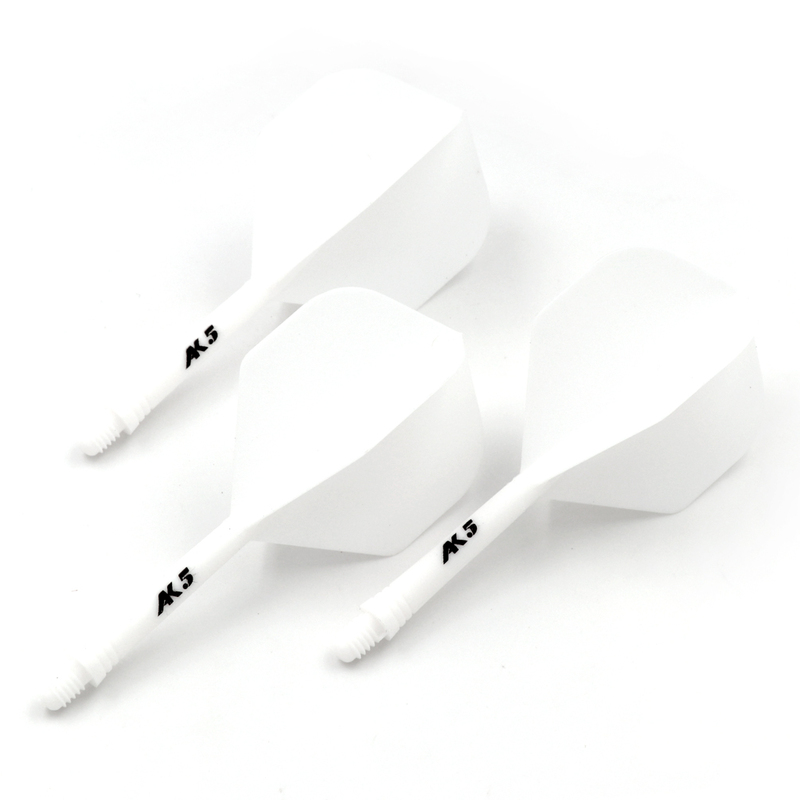 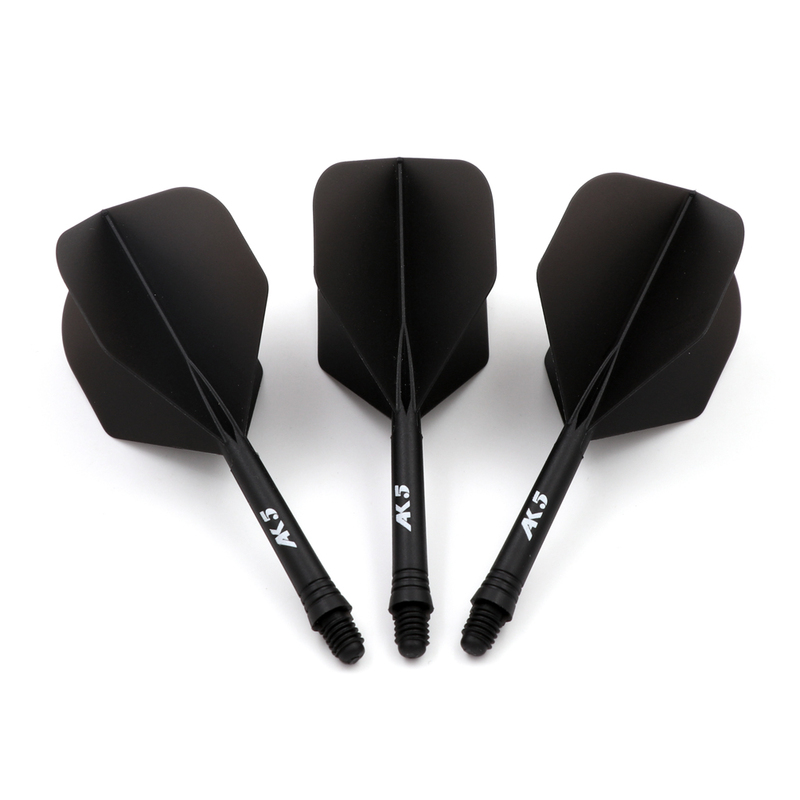 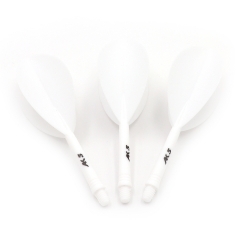 CUESOUL TERO FLIGHT SYSTEM AK4 Dart Flights S..
CUESOUL ROST Integrated Dart Shaft and Flight..